Popular VJ/RJ/compere Abishek Raaja will be playing a pivotal role in Nayanthara - Atharvaa starrer Imaikkaa Nodigal directed by Ajay Gnanamuthu. Imaikkaa Nodigal would be Abishek’s 3rd film after Jigarthanda and Yaanum Theeyavan. He featured in an uncredited role in Jigarthanda while his second film is yet to release. 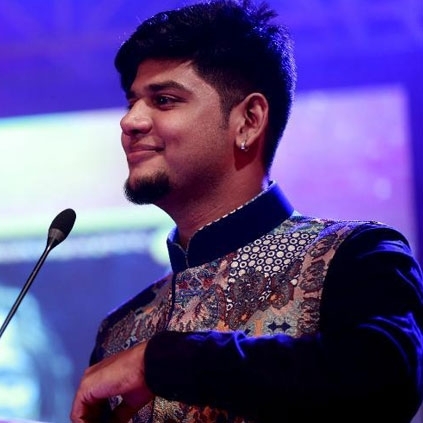 Apart from acting in Imaikkaa Nodigal, we are informed that Abishek would be lending his voice for one of the songs composed by Hiphop Tamizha. Supposedly he is in talks with other filmmakers too and possibly we could see him more on screen going forward. Our best wishes to Abishek Raaja! Arun Vijay is Gautham Menon's next hero? Clarification here! A Surprise move from Hiphop Tamizha! People looking for online information on Abishek Raaja, Imaikka Nodigal will find this news story useful.